Olsen is a wood laminate flooring with a design and texture which is true to life and incredibly realistic. It is AC4 rated and therefore suitable for both domestic and commercial applications. At exceptional value for money, in many designs and textures, it ticks all the boxes for any room, décor or purpose. 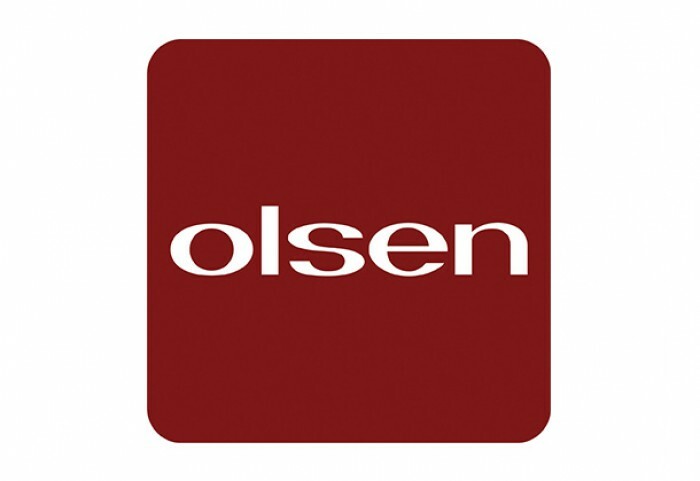 Olsen Laminate is backed by a 25 year warranty.